Are you looking for a near-new Ford in fantastic condition? Then look no further! 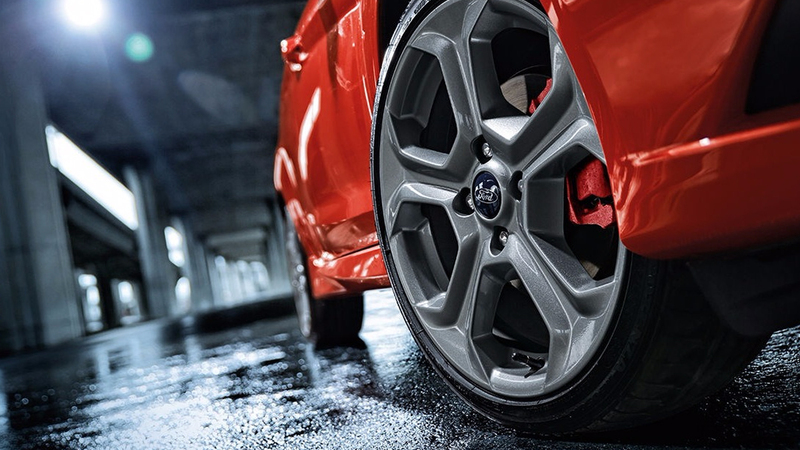 At Kinghorn Ford, we stock a great range of Ford ex-demonstrator vehicles! Our range of Demo Fords are the perfect alternative for customers shopping for a New Ford car, without the new car price tag! They are low in both price and kilometres, making them the ideal option for your new model purchase. 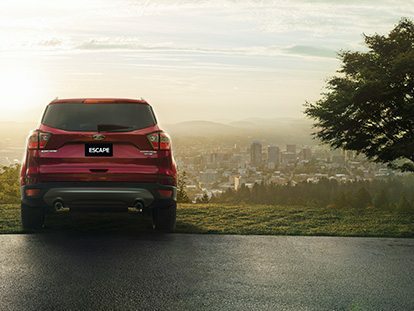 For more information about our range of Ford demos in Nowra, or to book a test drive, please Contact a member of our friendly team today.